It’s been eight years to the day since President Obama signed into law the Affordable Care Act (ACA). At the time, I was a newcomer to the world of oral health policy, and I had the exciting yet overwhelming task of learning all there was to know about the law’s oral health and dental coverage provisions — of which there were more than a few. On this anniversary, let’s revisit the oral health achievements of the ACA, especially in light of recent efforts that threaten its stability. Thanks to the multi-year efforts of my colleagues at the Children’s Dental Health Project, it was clear that the ACA was an historic accomplishment for the oral health community. This achievement is reflected both by the law’s potential to expand pediatric dental coverage through subsidized private insurance and its emphasis on oral health across numerous disease prevention and public health improvement initiatives. In the months that followed the ACA’s passage, CDHP and its partners set out to ensure the promise of the ACA in transforming the oral health care system. Following the 2009 reauthorization of the Children’s Health Insurance Program (CHIP) and its requirement for all state programs to cover dental services, Congress’ passage of the ACA further enshrined oral health as a critical component of children’s overall health. 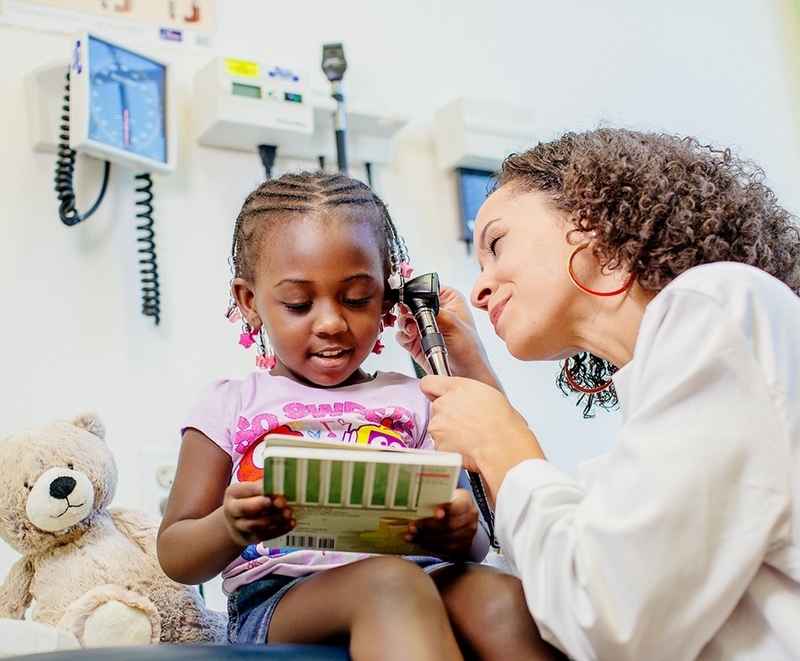 Category 10 of the Essential Health Benefits (EHB) ensured that pediatric oral health coverage would be offered in most private insurance packages nationwide, including on the newly-created health insurance marketplaces. Congress’ passage of the ACA further enshrined oral health as a critical component of children’s overall health. Thanks to Medicaid, CHIP, and the ACA, 90% of children now have some form of dental coverage. Millions more adults have gained dental coverage through both the health insurance marketplaces and the ACA’s Medicaid expansion. Coverage matters because it provides a solid foundation for good oral health. Prior to the ACA, most private dental insurance wasn’t really insurance at all. Instead, it was a one-size-fits-all limited benefit with relatively low annual dollar limits — leaving families on the hook for the cost of care once they reached that limit. Through its goal of making private insurance more consumer-friendly, the ACA eliminated annual and lifetime dollar caps on EHB coverage, as well as setting limits on how much individuals and families could be expected to pay out of pocket. In doing so, the ACA effectively made dental coverage more like a true insurance product. 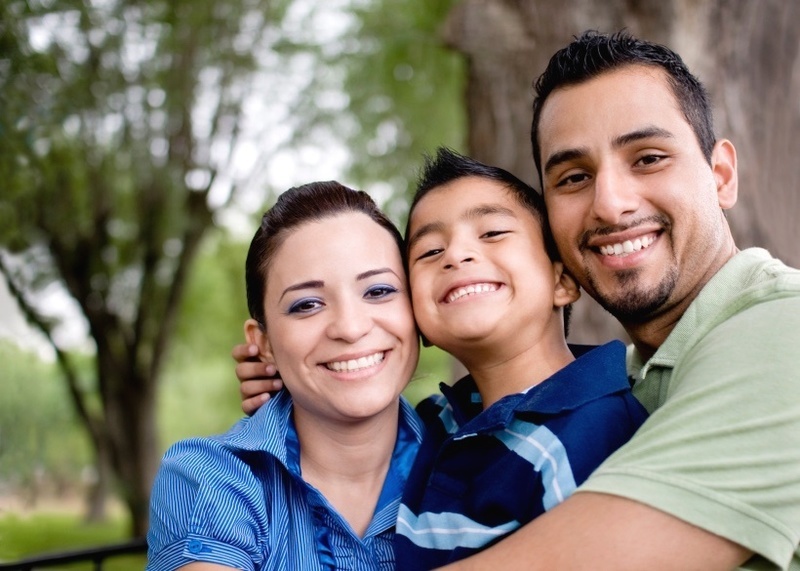 Buying coverage can still be confusing and affordability remains an issue for many families. But the ACA represented a big win in terms of helping children and families afford the care they need. The ACA allowed pediatric dental benefits to be included in qualified health plans (QHPs), in addition to the traditional stand-alone insurance model. As a result, we’ve seen an increase in comprehensive health insurance options, ensuring that children who enroll in these plans automatically receive dental coverage. Some states (such as California, Connecticut, and Maryland) and the District of Columbia have established standard plan designs to make these integrated dental benefits as affordable and accessible as possible. While there are differences in how these benefits are treated across individual marketplaces and plans, most families are likely to have lower out-of-pocket costs when pediatric dental coverage is included in a QHP. Beyond integration of coverage, the ACA also created opportunities for integration of care. Among the ACA’s set of preventive services that must be provided at no cost to consumers are oral health services provided by pediatricians, including an oral health risk assessment, fluoride varnish, and referral to dentist. While we still have a long way to go in terms of true systems integration, these provisions underscore the fact that oral health care must not remain in its own silo. In short, while imperfect, the ACA has been a major step forward for oral health coverage, affordability, and integration. There are still some changes we’d like to make to the ACA and some oral health provisions of the authorized by the law that we’d like to see funded. So while we celebrate its 8th birthday, CDHP and its partners will continue to work to improve the ACA and push back against proposals that could weaken the availability and affordability of oral health coverage. Eight years later, there’s no turning back.